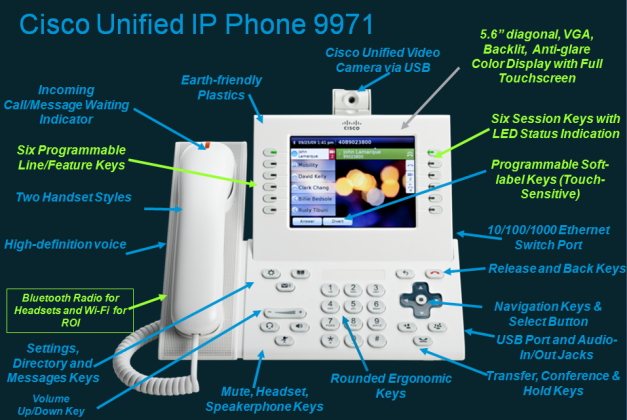 Why was the Cisco Unified IP Phones 9900 considered as the very right one for Collaboration? 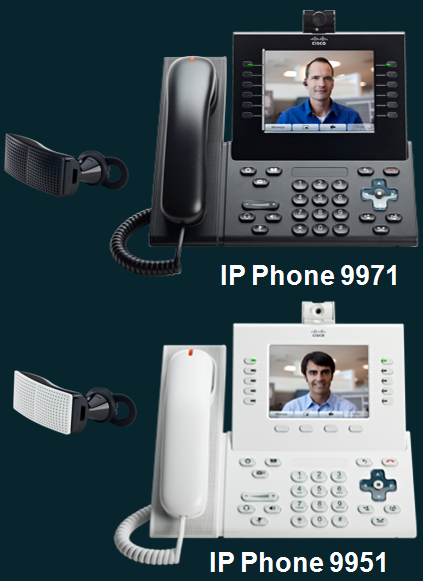 With the Cisco Unified IP Phones 9900 Series, Cisco combines high-quality VoIP communications with video communications that are ideal for knowledge professionals, managers, and executives who seek greater productivity with a collaborative multimedia experience. The 9900 Series supports interactive, high-quality, business-grade SD video, enabled directly from the optional Cisco Video Camera. 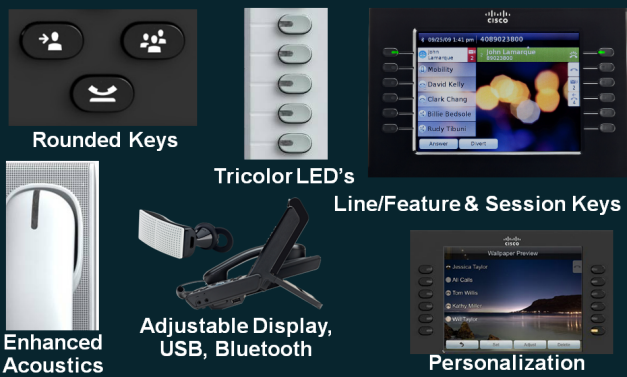 (Note: Multiparty video support may require a customer-supplied multipoint control unit (MCU). 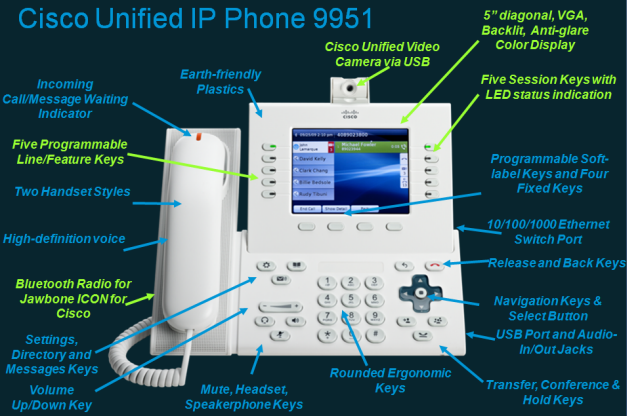 Firstly, you can read these keywords of Cisco IP Phone 9900 to get a general impression. 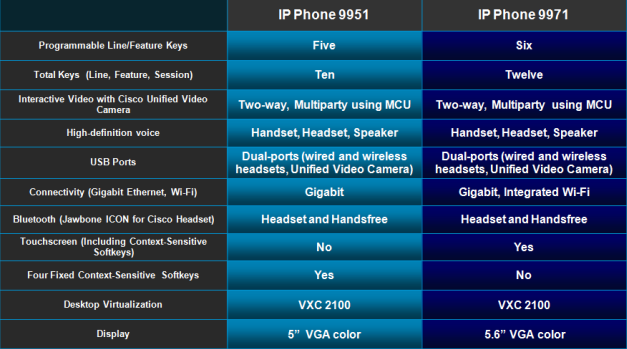 There are two models in Cisco IP Phones 9900: IP Phone 9971 & IP Phone 9951. How to Save Power on Cisco IP Phones?